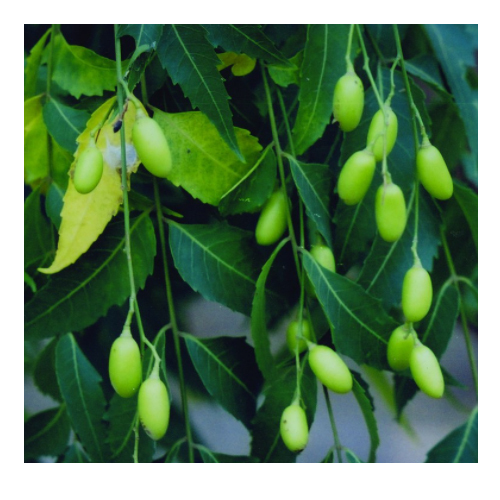 Cold-pressed Neem oil is expressed from the seed of the Azadirachta indica tree. The tree is part of the mahogany family  Meliaceae and it is one of two species in the genus Azadirachta, native to India, Sri Lanka, Malaysia, Bangladesh and Pakistan. It is classified under the order Sapindales, from the family Meliaceae, with the genus Azadirachta and the specie A. indica. It is a very strange smelling oil - some people think it smells of garlic, other think it has an onion smell while others cannot really define the smell - but take note - it does have a smell. The Neem tree is a fast growing, long-life tree popular in the tropics and is grown for its ornamental value, as well as for its therapeutic value and is used as fuel for its workable, but unpleasant smelling wood. The Azadirachtin content of Neem oil can vary a lot  from 300ppm to over 2,500ppm depending on the extraction and quality of the Neem seeds used to produce the oil. Bark It is a bitter, cool, acrid, astringent, and refrigerant herb. Useful for fever, loss of appetite, tiredness, coughs and intestinal worm infestation. Helpful for healing wounds and to combat vomiting, excessive thirst and skin diseases. Leaves Are used in the treatment of Vatik disorders (that is neuro-muscular pains) and is also reported to remove toxins, preventing damage from free radicals and purifying the blood as well as beneficial in eye disorders and insect bite poisons. Fruits The fruit is bitter, purgative, anti-hemorrhodial and anthelmintic in nature. Flowers The flowers are used in conditions of Pitta (balancing the body heat) and Kapha (cough formation) and by nature are astringent and anthelmintic. It should NOT be given internally to the weak, very young or the old and must be avoided by any pregnant women, or women trying to become pregnant. High continuous intake could cause liver problems Neem seed oil can, when taken internally, produce a toxic effect in humans, and side effects include diarrhoea, nausea, vomiting, acidosis, encephalopathy, etc. The toxic effects might be due to the presence of aflatoxin and other toxic compounds present in Neem oil. 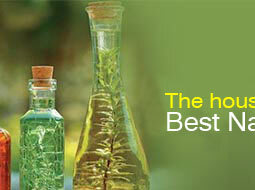 Store Neem oil in a cool dark place, away from sunlight. Neem oil can easily solidify - even at low room temperatures. Should this happen put the bottle in warm water (below 95 degree F) to liquefy. 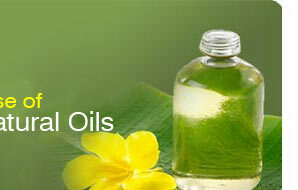 Do not place in near boiling water, as it may reduce the effectiveness of the oil. 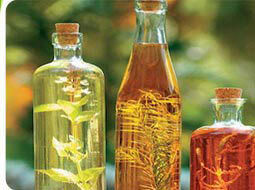 Neem oil has a rather strong smell you might want to add a few drops of essential oil to any mixture to mask the smell. Lavender or lemongrass essential oils work well  but you could add your personal favorite.